Fun, quick and uber-easy! 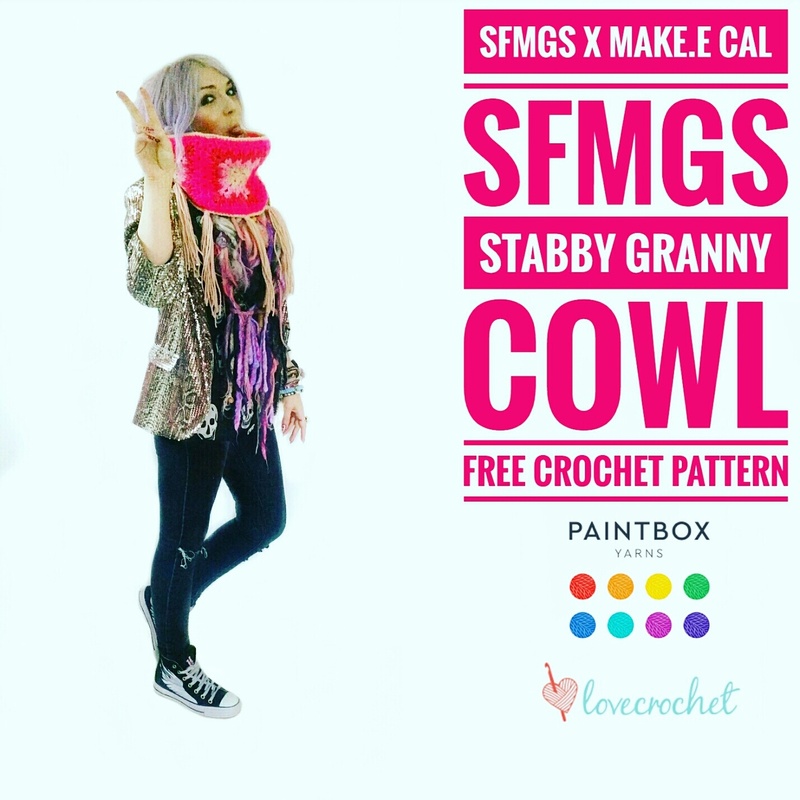 Crochet the Stabby Granny Cowl from the SFMGS x Make.e Stabby Granny Square CAL with Paintbox Yarns at +LoveCrochet.com !! Eek!! 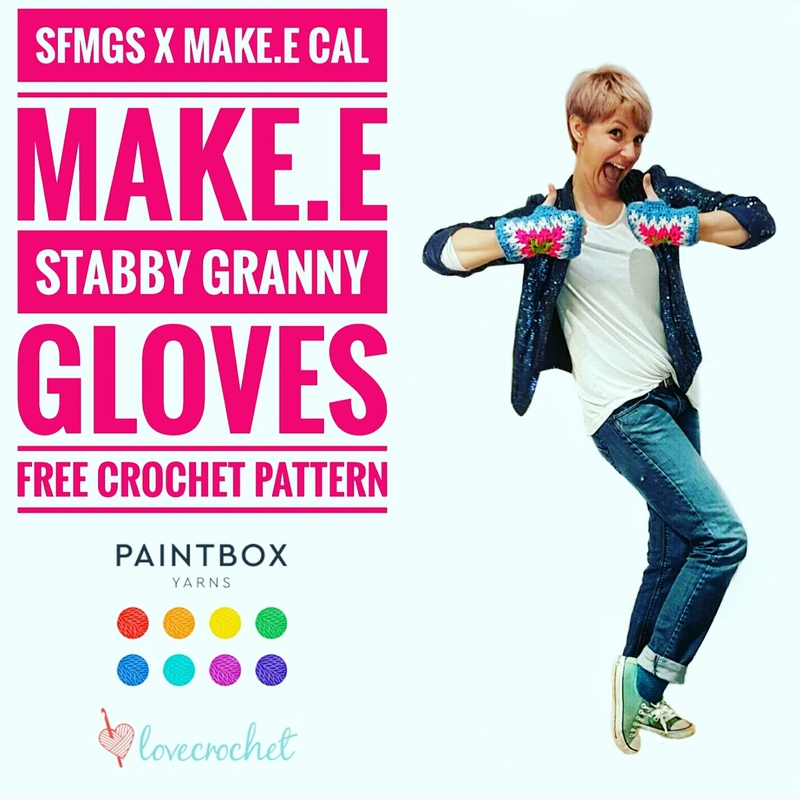 It's time to share the free crochet patterns from the SFMGS x Make.e Stabby Granny Square CAL with Paintbox Yarns at +LoveCrochet.com !! 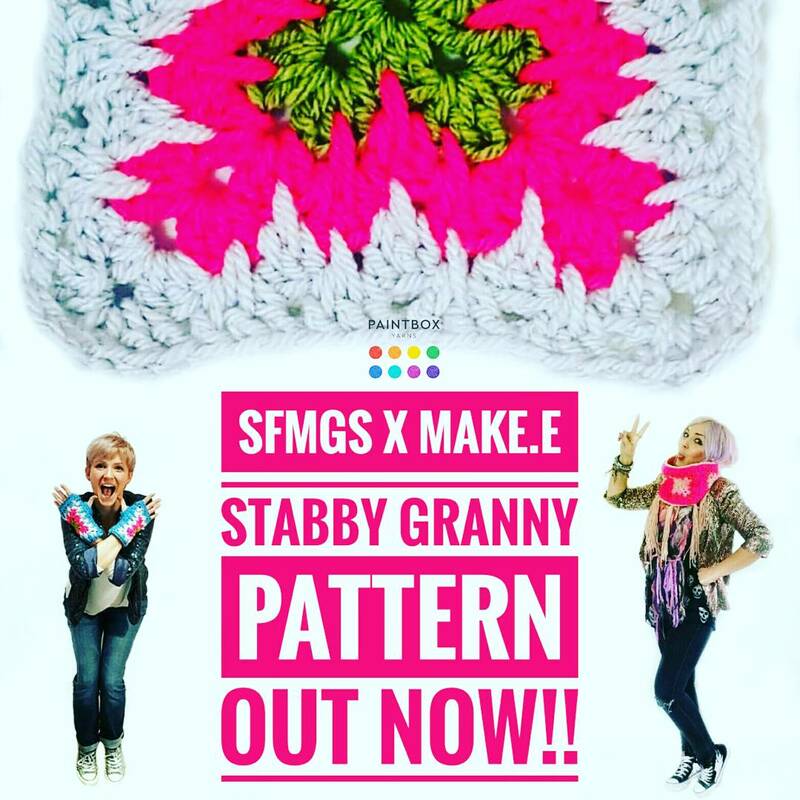 If you haven't tried the Stabby Granny yet, get the free pattern by clicking here!! 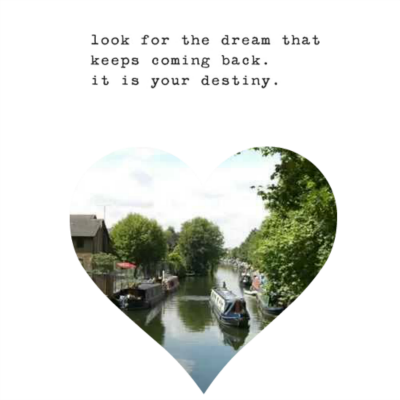 Or read on for more details. 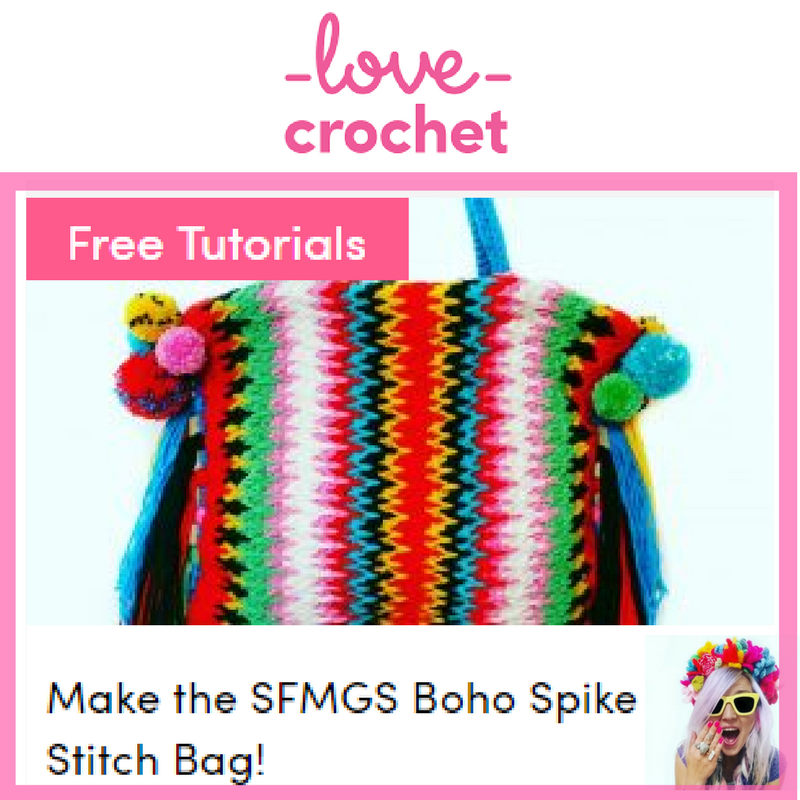 A perfect way to bring our 2 styles together and bring you all a quick, easy crochet pattern that is uber fun and addictive to do. 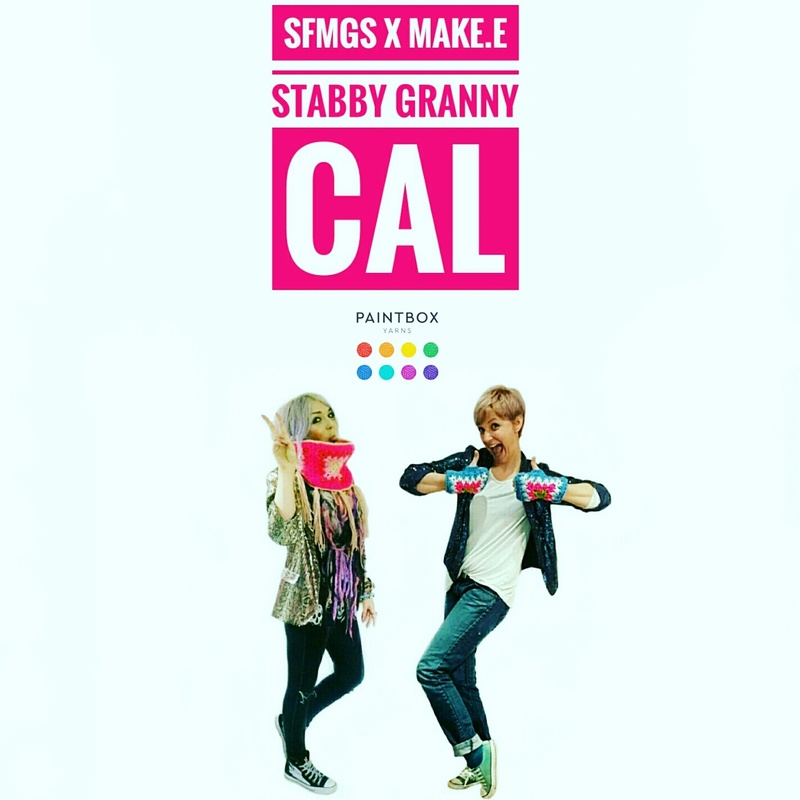 So here it is our Stabby Granny...crack open your Paintbox stash and get making, don't forget to tag #stabbygranny so we can find you. Thank you and have fun, can't wait to see your colour combo's. The cowl is made using 4 Stabby Granny Squares joined in a loop. 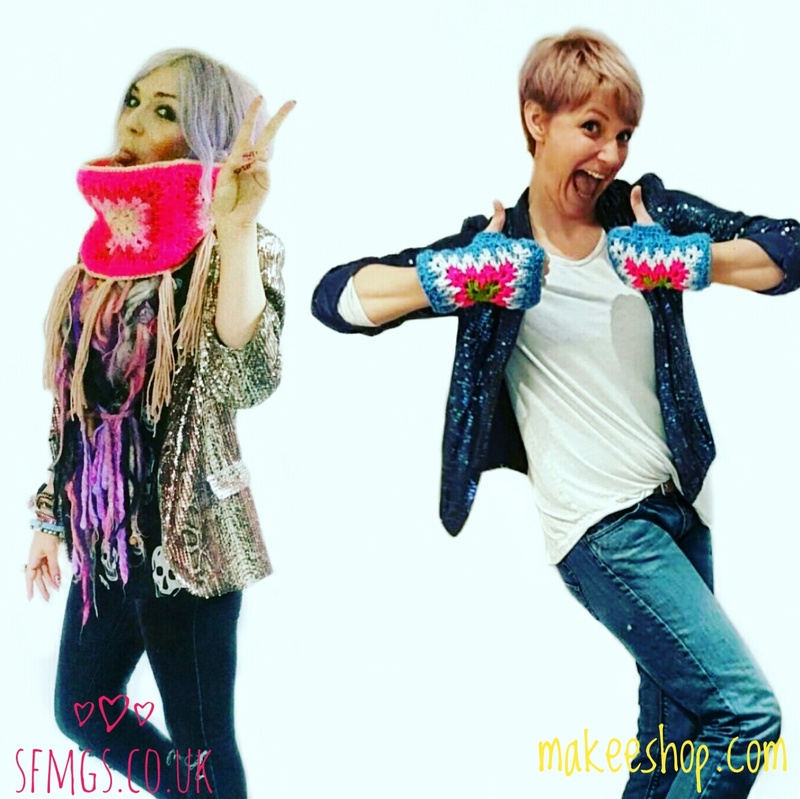 You can either sew, dc (US sc) these together or use the join-as-you-go-method. 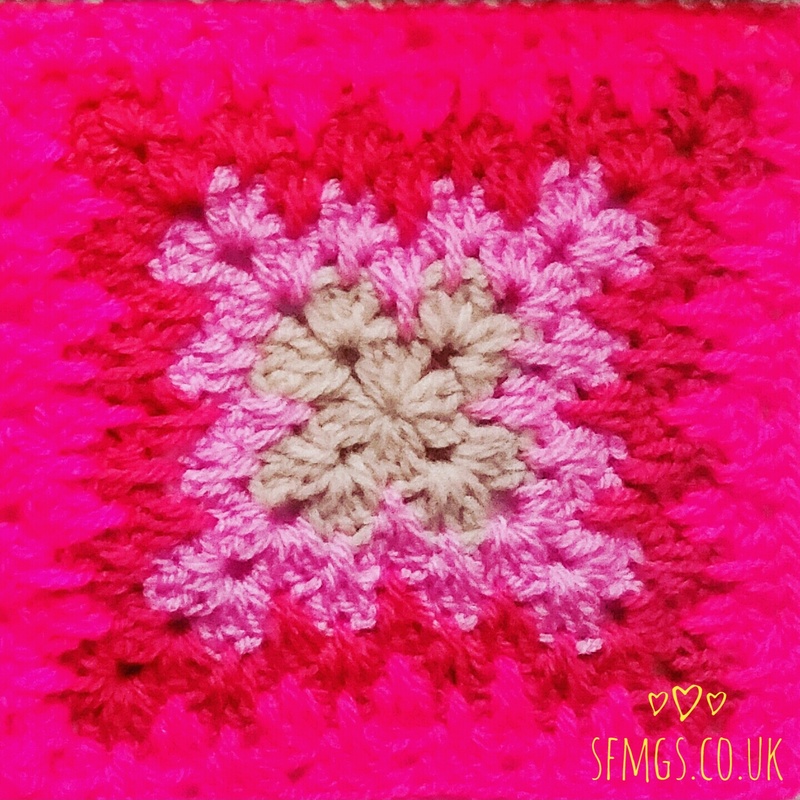 If you are using the join-as-you-go-method to join your squares, you will make 1 full 8 round granny square and three 7-round squares which will be joined on the 8th round. 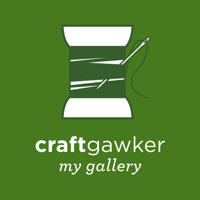 You can make and join these 3 squares one at a time, or make all 3 and join at the end. With 2 squares RS facing in on eachother, insert a stitch marker through the top and bottom ch-2 sp of both squares. Join colour D, into bottom ch-2 sp and ch1 as 1st dc (US sc). Dc (US sc) into each st sp to end. FO. Repeat with remaining 2 squares. Place both pieces, again RS facing in on eachother, insert stitch marker through top and bottom right side ch-2 sp's of both pieces. 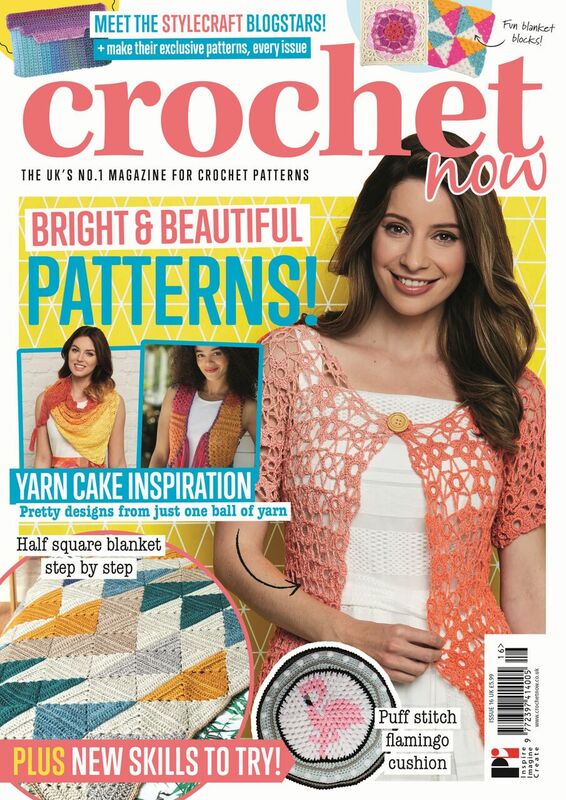 Join colour D into bottom ch-2 and ch1 as 1st dc (US sc). Dc (US sc) into each st sp to end. FO. Turn work and repeat on remaining unjoined side. Join-as-you-go can be scary looking... but it is SO easy! And gives a really nice seamless fabric. To join as you go, make one 8 round Granny Square and then three more 7 round Granny Squares which you will be joining to eachother on the 8th round. Begin by starting the 8th round as usual. When you reach your second (3htc,ch2,3htc) corner, stop at the first 3htc (US hdc) before ch2, leaving the corner 'unfinished'. 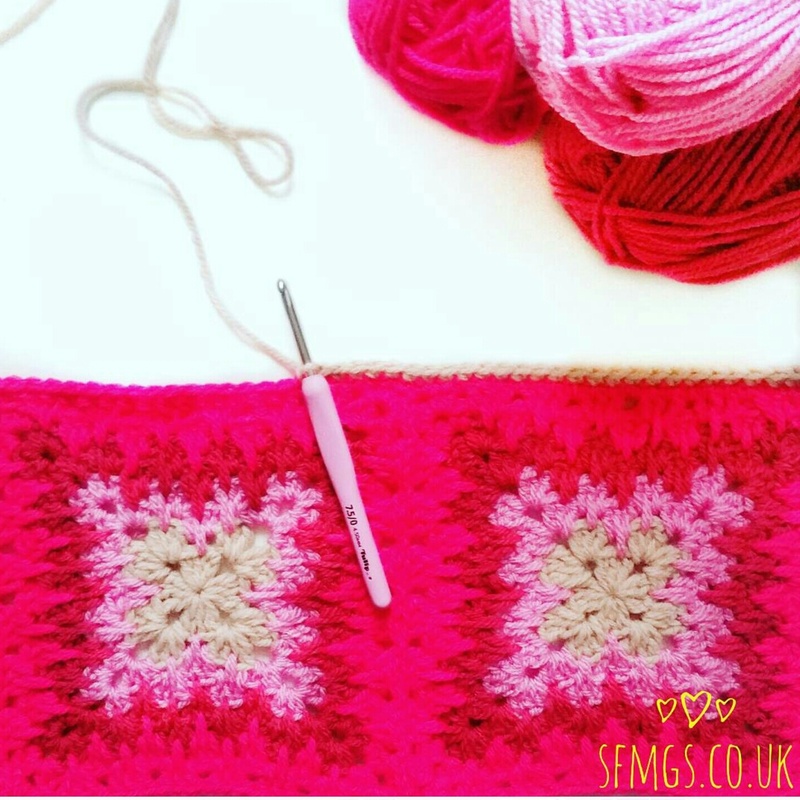 Insert your hook through the top of the corresponding ch2 space on the square you are joining to, and pull through your working yarn to make a slip stitch. This joins the two squares together. The ss acts as your usual ch2, so no need to chain. Finish the corner as per usual with 3htc (US hdc) to finish the cluster. 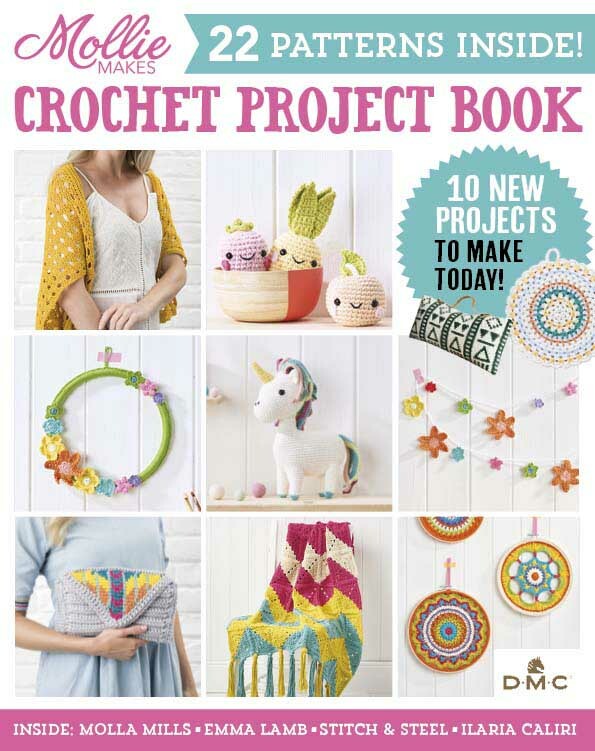 You are only crocheting into your current square, not into both squares. Now between each (tc, sptr, tc) (US dc) shell you make, make a slip-stitch through the corresponding space between clusters of the square you are joining to. Complete the round as usual. Repeat for joining the 3rd square. On the last square to join, you will be using join-as-you-go on 2 sides to form the loop shape of the cowl. Repeat as above but when you reach the next corner, repeat the joining method again. Join with ss and FO, weaving in ends. R1: Join colour D into any ch-2 sp. Ch1 as 1st dc (Us sc). Dc (US sc) into each st sp to end. R2: Join colour A into any ch-1 sp. Ch1 as 1st dc (US sc). Dc (US sc) into each st sp to end. Turn work so that bottom edge is at the top and repeat R1 and R2. 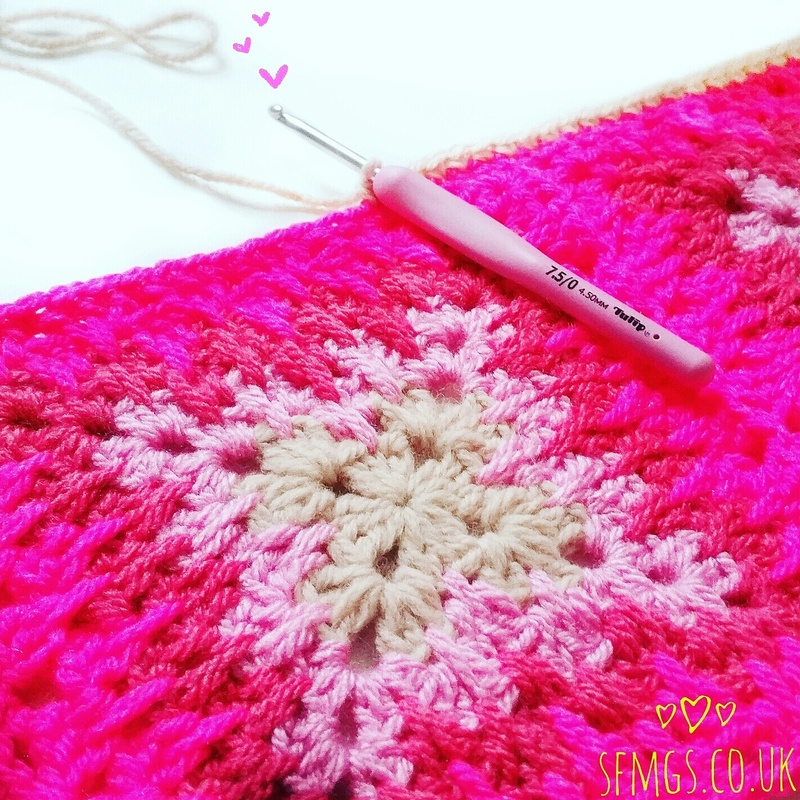 Block or steamblock if required and add fringe or pom-poms if desired! Wear with pride!! 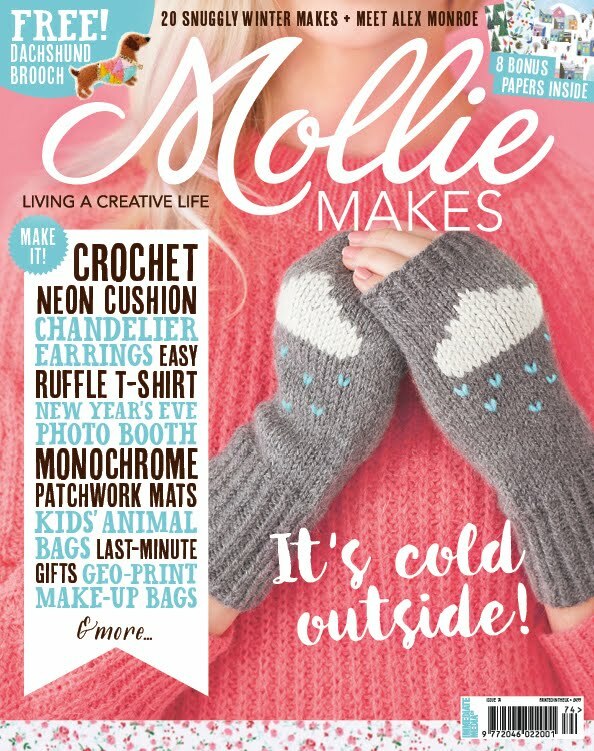 To make Emily's AMAZING Stabby Granny Gloves to match.... click here now! !